The 2019 CAR Spring Summit is geared towards REALTORS® who want to become more involved at CAR or in the REALTOR® association. 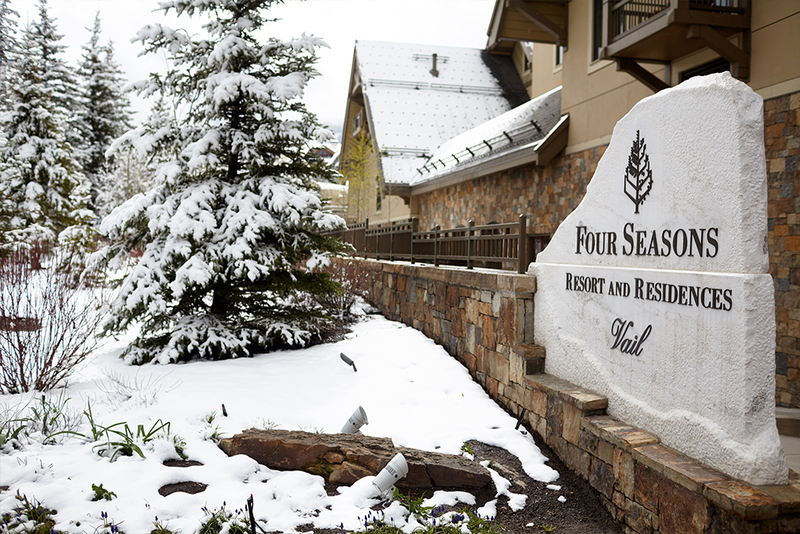 Packed with new ideas, new products, networking and fun, Vail is the place to be April 23rd-25th, 2019 at the Four Seasons Resort. REALTOR Leadership Program 300 (3 CE): This advanced REALTOR® Leadership Program workshop is for leaders who are interested in strengthening their leadership skills. Through group activities and case study analysis, the workshop addresses the following topics to foster decision-making and conflict resolution skills: Duties of Directors, Strategic Planning, Meeting Ma​nagement, and Communication. “10 Things” Every REALTOR Needs to be Thinking about in 2019 (2 CE), Presented by CAR General Counsel Scott Peterson. Opening Reception, sponsored by REALTOR.com. Risk Management Forum, topical presentations from two prominent Colorado real estate attorneys followed by a question and answer session facilitated by CAR General Counsel Scott Peterson. Also, don’t miss RPAC’s 50th Anniversary Celebration “Diamonds are Forever” – Come celebrate 50 years of RPAC with a $25 RPAC Investment, which includes appetizers and a drink ticket. Cost: Early bird rate = $80.00(Feb 25-March 31), Standard Registration $90.00 (April 1-15), On-site $110. Please call the Resort directly at 303-389-3301 to make a room reservation and indicate you are with the Colorado Association of REALTORS®. We also have a small room block across the street at the Sebastian Hotel. Please call 866-708-2353 and ask for group code #10B2A4 to receive the Colorado Association of REALTORS® rate. Please also visit Hotels.com for other room reservation options. Hotels within walking distance of the Four Seasons also includes Hotel Sonnenalp. 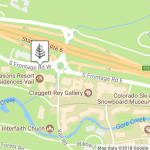 Hotels within a shuttle drive include the Vail Marriott and Hotel Talisa among many others. It’s the “off season” during our event, so many hotels are offering great rates.